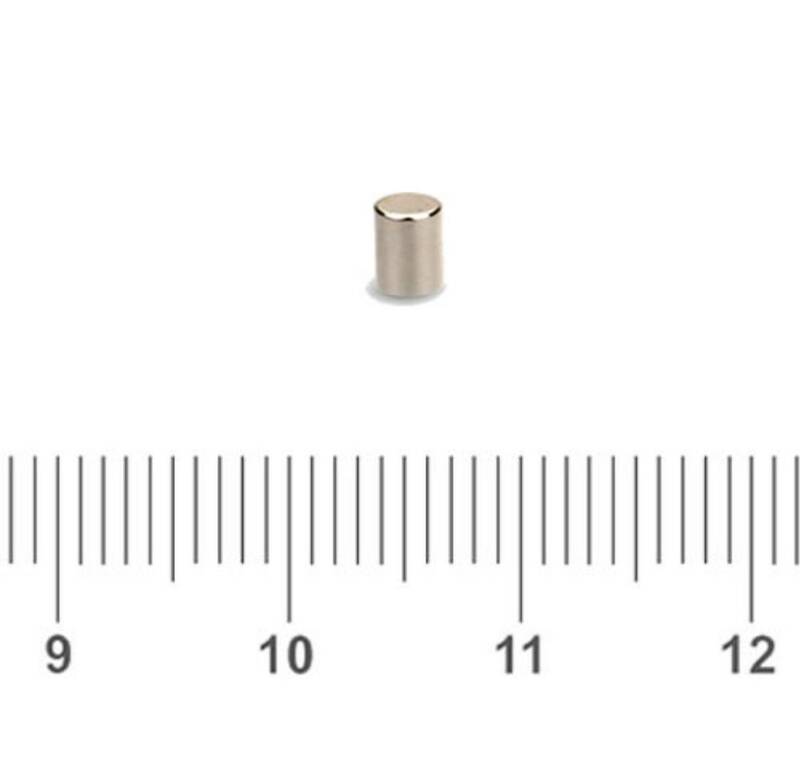 In our quest to offer as many different sizes and shapes of Strong magnets for those tough Projects, we have come up with another needed favorite Cylinder in D3mm x 3mm size. 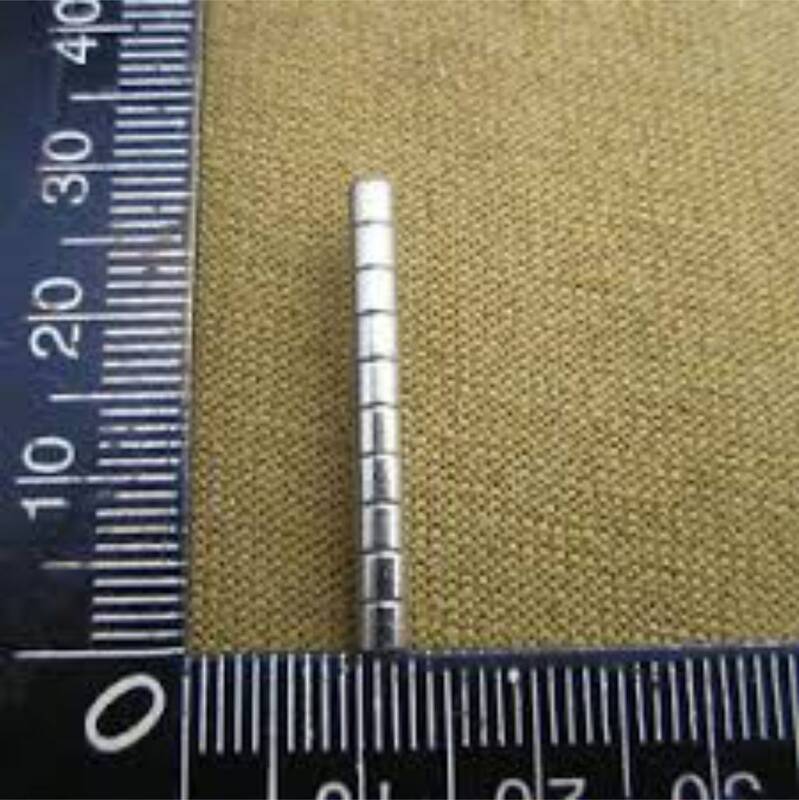 Nickel plated with the poles located on the large flat surfaces. The metal coating is very durable, but ALL magnets can chip or shatter. If used gently, these magnets can serve you for a lifetime. 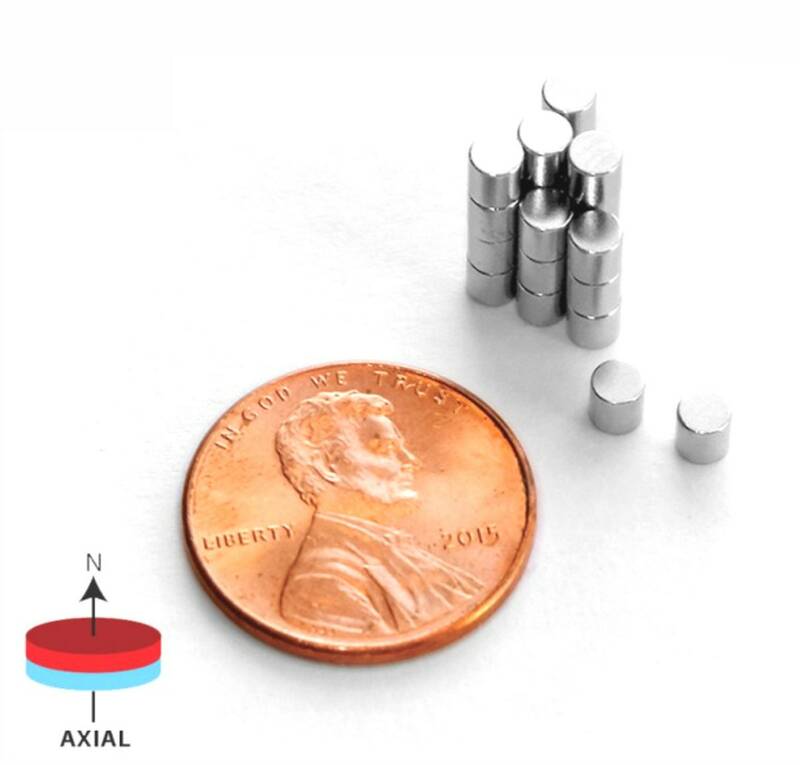 When separating these magnets slide one to the side and remove it, these can pinch your finger if allowed to snap together, they could brake if snapped together, this is not anything to do with quality, but the stronger the magnet, the more brittle it becomes, so be careful. If you are looking for other size magnets just look in my store, or send me a message. Very quick shipping, wonderful packaging and cute little magnets!